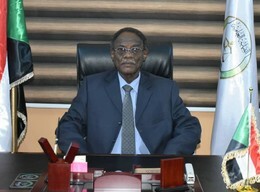 El Waleed Mahmoud, who has temporarily been made attorney-general in Sudan, issued a number of decisions on Sunday in his address to the Chief of Justice. 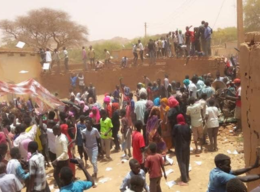 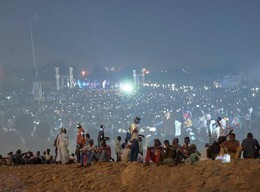 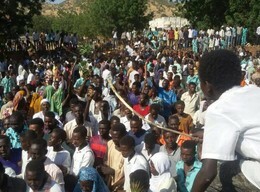 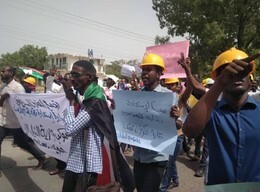 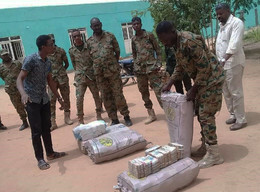 Demonstrators have denounced Saudi Arabia and the United Arab Emirates (UAE) move to provide three billion Dollars to strengthen the financial position of Sudan. 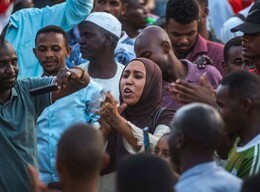 Demonstrators outside Khartoum Army Headquarters were warned by the interim Transitional Military Council (TMC) to stop blocking roads and limiting the movement of citizens on Monday.